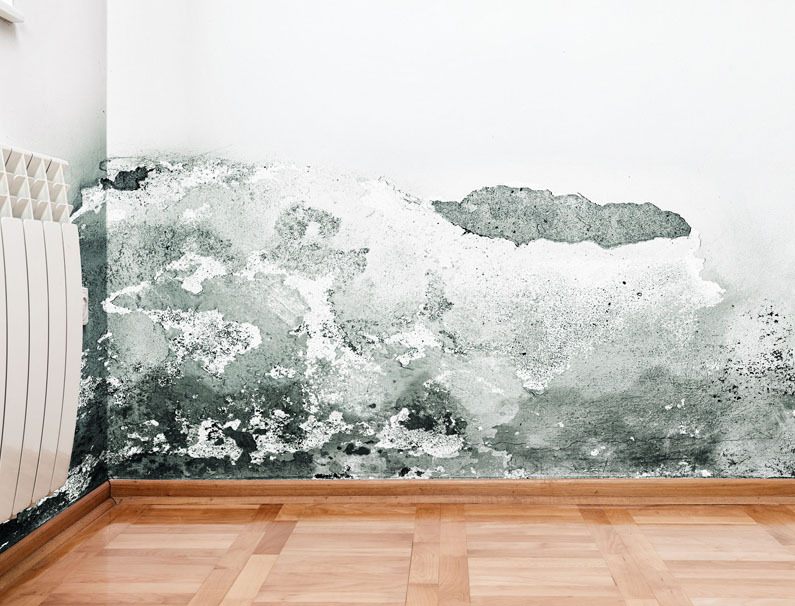 Mould and mildew will not easily form on FireCrunch and bacteria cannot survive on our Fire resistant building boards, instead it kills bacteria almost instantly, which makes it suitable for family protection healthy building at home, medical centres, hospitals, schools, and other health concern areas. Due to the predominant chemical compound magnesium oxide (MgO) and magnesium sulphate combined (MgSO4) in our building boards, Firecrunch is a mould resistant product and eliminates mildew and moisture resistance in warm and humid conditions. FireCrunch’s magnesium oxide composition means those damaging and unhealthy elements cannot grow or survive on Firecrunch building board. FireCrunch is the only BCA certified MgO product in Australia providing this unique IP, further addressing these unique Australian climatic conditions. FireCrunch facilitates this magnesium oxide MgO Compound because of the benefits raised through rigorous testing and development. MgO is also used in our entire building board range for flooring, decking and cladding which prevents water, and termite damage and is resistant to sound. We recognise that homes and buildings need to be protected from such damage which is why we have specifically designed FireCrunch fire proof building materials to ensure that it withstands many Australian environmental conditions as well as accidental or intended damage.